Search available Kitts Creek real estate below. 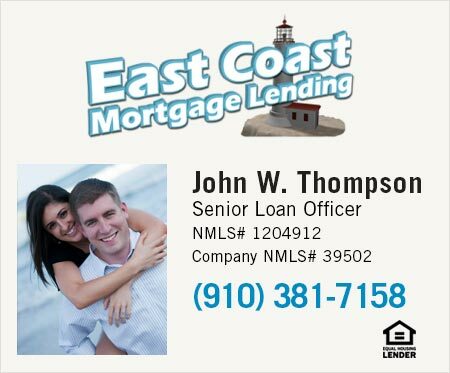 If you would like to view any of the homes in Kitts Creek please contact us. 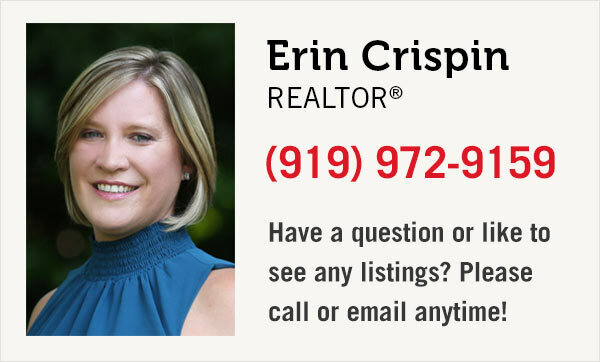 We're happy to show you any Morrisville, Cary or Raleigh area homes and communities that best fit your needs. View the most recent listings below or click the search button to see all homes for sale in Kitts Creek.